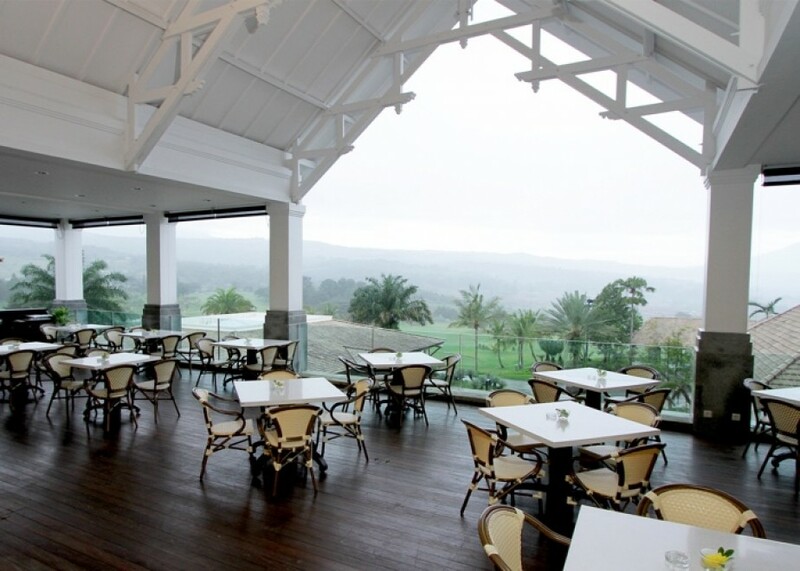 Sentul Highlands Golf Club is a public course with a private service and quality, with option to venue a tournament/event during weekdays, weekends and Public Holidays. Please choose the payment option. Share the payment with other players. 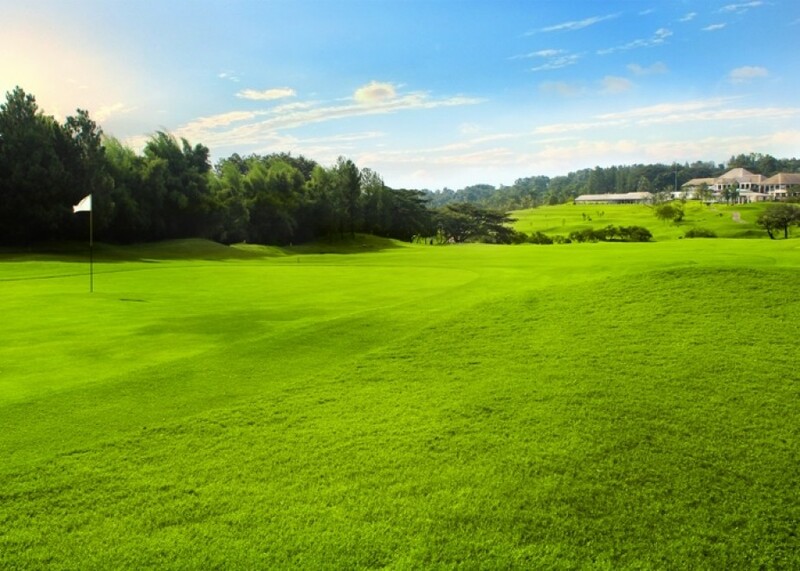 To book this golf course, you need to complete the payment in advance. You can share the amount with other players by using payment link. You can pay full amount by your credit card. Please input following information. We will reply you the detail tee time and fixed price within 24 hours by Email. If you don't have GoGolf account yet, please click the button and you can create your account with free. Your booking request has been successed! 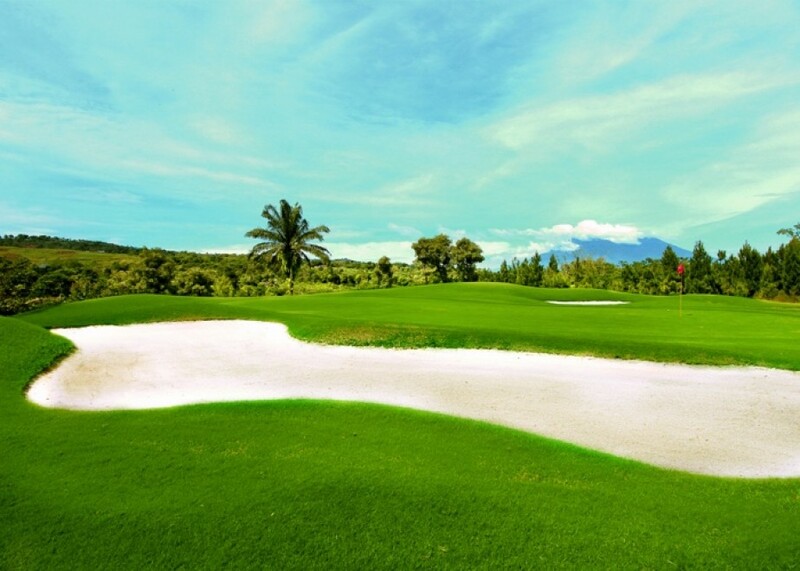 Thank you very much for booking by GoGolf. We have already received your booking request. We will reply you within 24 hours by Email and Push notification to fix the tee time.